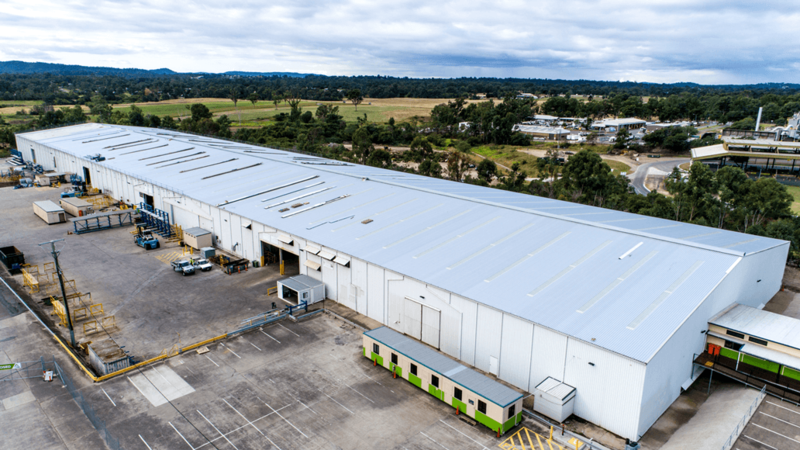 Ausco Modular is one of Australia’s largest construction companies using modular technology. Ausco are part of the world’s largest modular solutions group, Algeco Scotsman, whose global reach and R&D capability is leading the industry on the world’s stage. 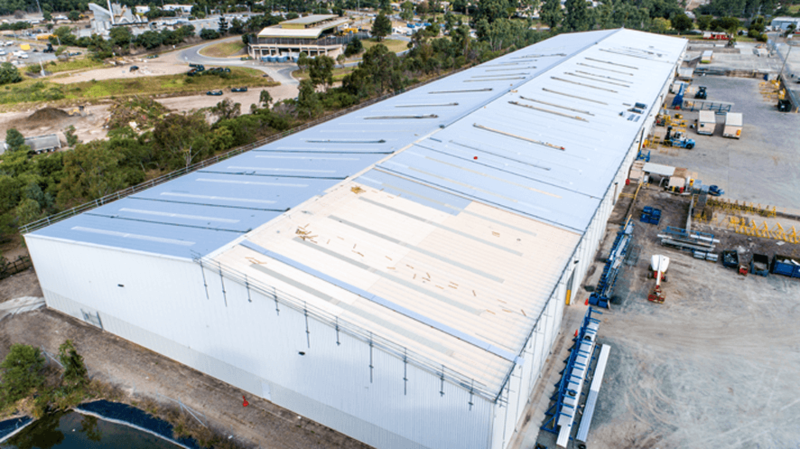 A full roof replacement and partial renovation was undertaken at the Brisbane manufacturing site. 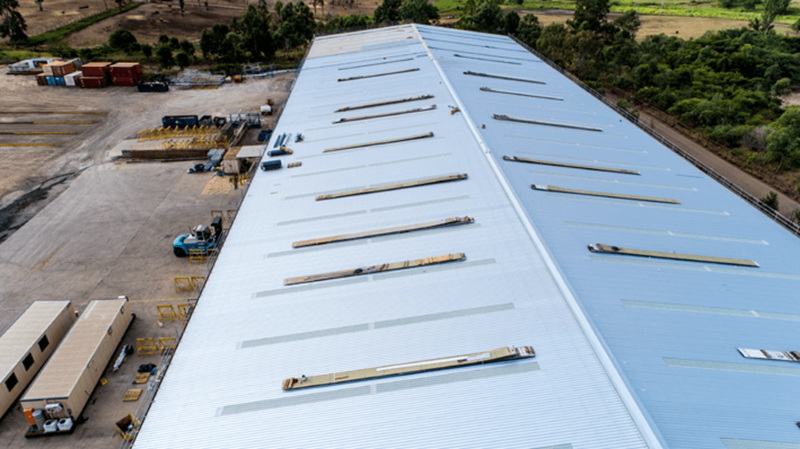 Metroll is proud to be involved with supply of materials to this project and worked closely with the roofing contractor to ensure the project ran smoothly.